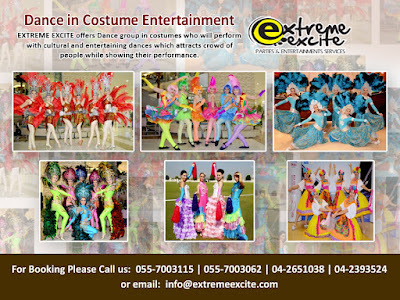 Extreme Excite provides Arabic Entertainment that suits to National tradition, Events & Holidays.We can set up Arabic designs in your venue, shop, mall and offices. We provide the services for Arabic Musician, the Oud & Daf, the Violin & the Saxophone. 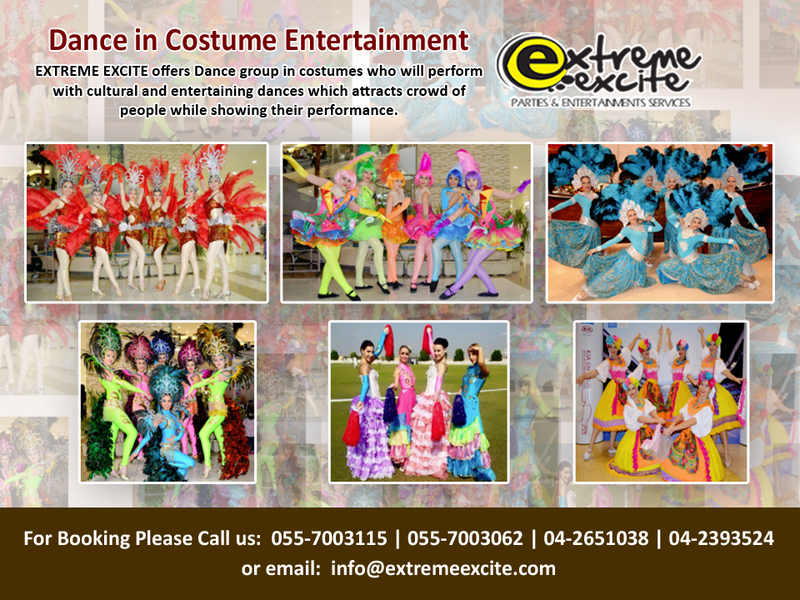 Also Traditional Arabic dance, The Ayala, Dabka, the Syrian Dabka, The Tanoura Dancer, Horse Dance that definitely an entertainment to all.